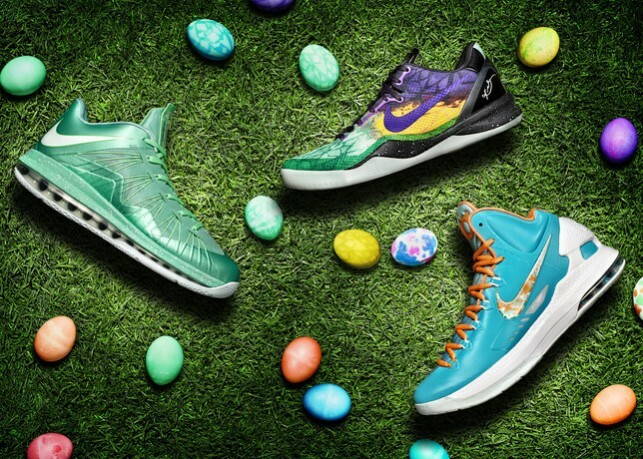 Spring colors are officially here with the announcement of the Nike Basketball Easter collection. I don’t think I will ever get this out of my mind…make it stop. 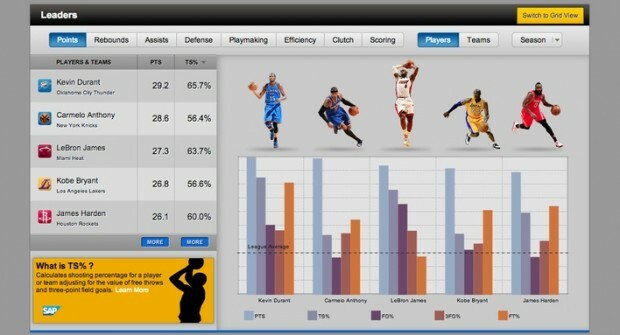 If you like a side of numbers and percentages with your basketball, the new NBA Stats site should be just what you need. Sometimes you may just have to apologies…in a good way. 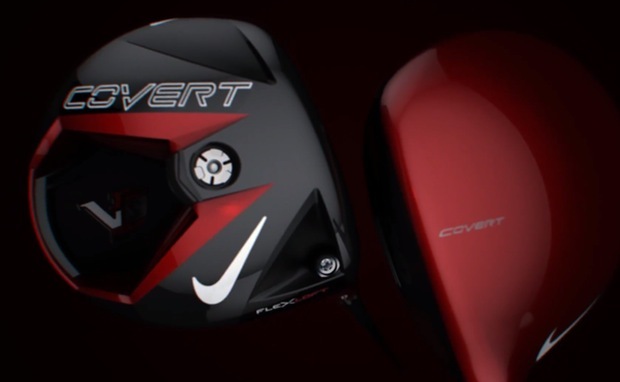 Today, Nike Golf announced the new Nike VRS Covert Driver. 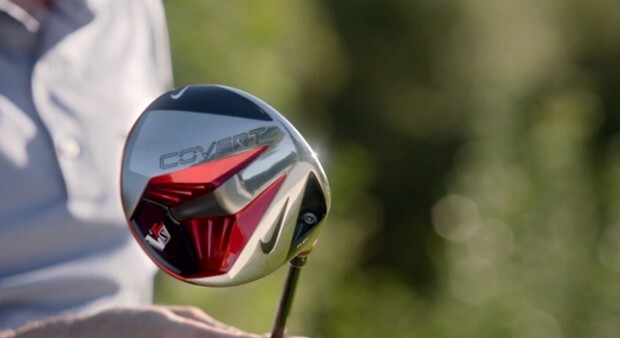 Not only does it allow you to adjust the loft on the fly, you can also adjust the face angle.